This beautifully wrought drama, handpicked by one of our finest and most beloved actors, Jacki Weaver, heralds another Australian debut of exceptional new international writing. Over the years, Marion has watched her life drain away. Children and husband gone, she ekes out her life in a country utterly transformed. But it’s the only home she has. As the new South Africa prepares for the World Cup finals, old divisions and suspicions seem as deep as ever, and the intruder she has been expecting, dreading and needing, arrives. Will true reconciliation turn darkness into hope? 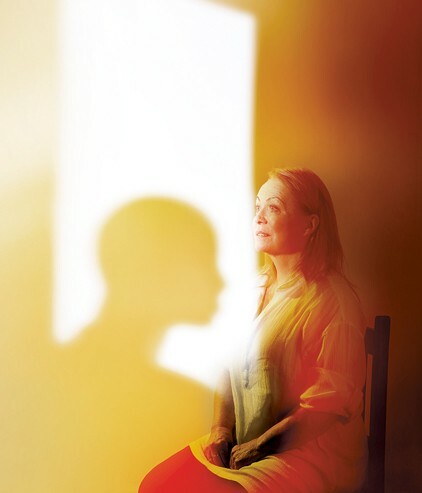 Fresh from her recent international film triumphs, Jacki Weaver takes to the stage in a brilliant contemporary role collaborating with director Pamela Rabe in this stunning gem of a play.